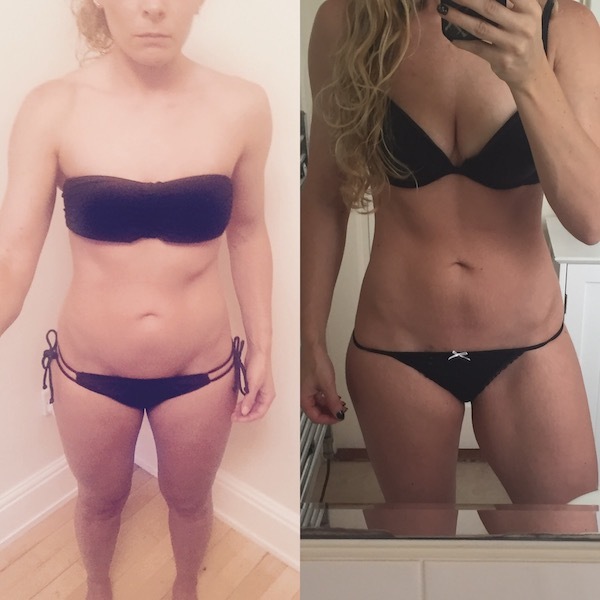 To build a body which made them feel sexier and more confident in just 90 days (and be in with a chance of winning their share of £2000 worth of prizes awarded for the best transformations, voted for by the other competitors). 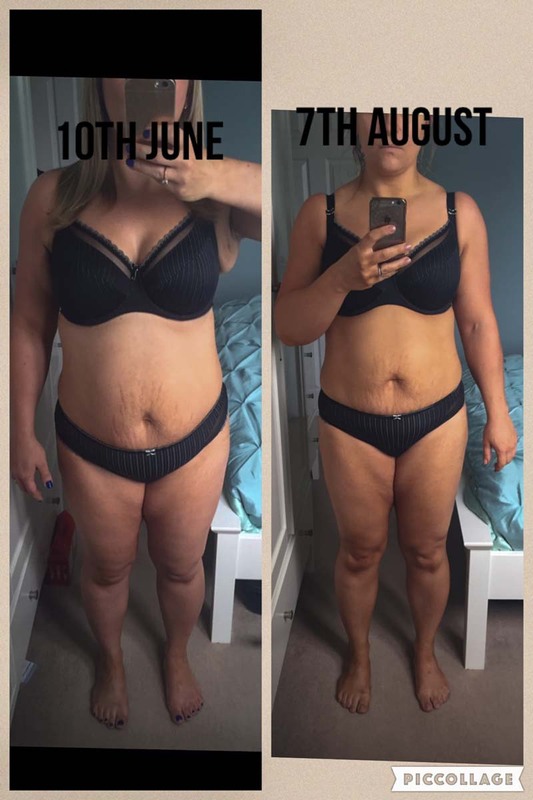 But the results these ladies have got are all down to the hard work and effort hey have put in consistently over the past 60 days — remember, consistency is key for any fat loss “transformation”. 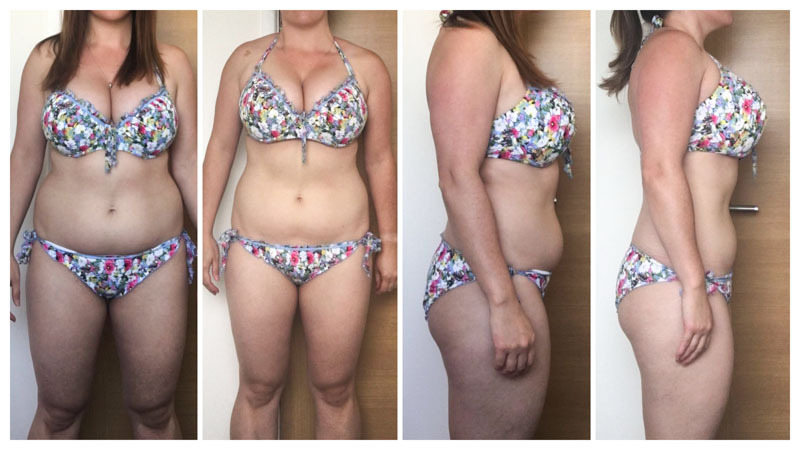 It’s time to reveal the three winners for Round 2 of the 90-Day Bikini Body Challenge! “I’ve really enjoyed the past two months of TRINITY. 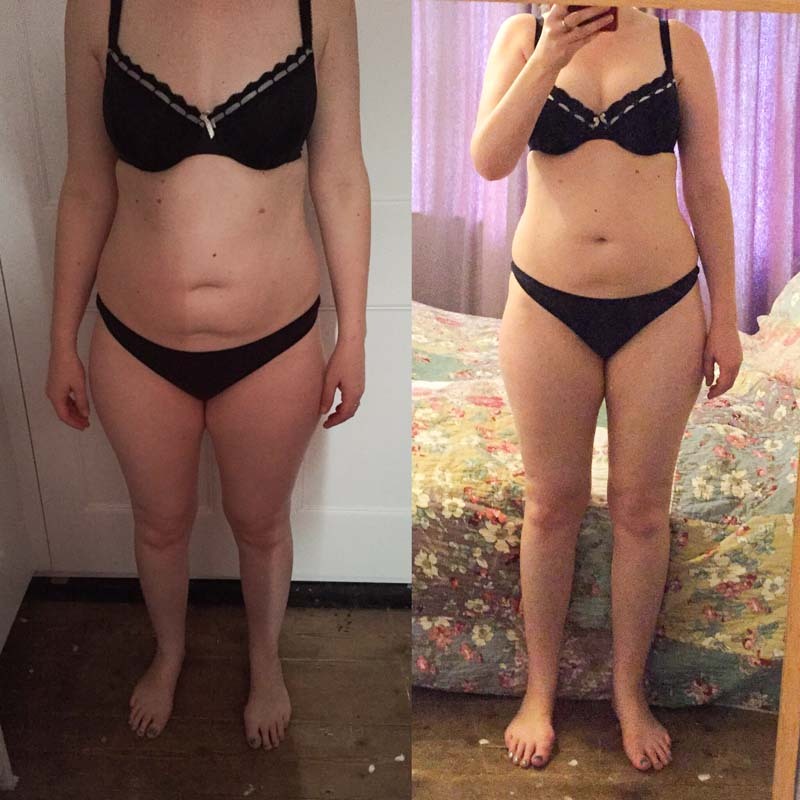 The varied workouts mean that I’m not getting bored and I’ve gained an insight into why macros matter, not just calorie counting. The Facebook group is brilliant and so supportive – if I log onto Facebook it’s where I spend most of my time now! I’ve also been blown away by the resources available on the website. From the cookbook to the foundation videos, it’s so helpful, informative and useable and has ensured that I stay motivated and on track. My biggest achievement, aside from being in the top ten of the bikini body challenge, is that I feel like I am becoming more confident in using macros and in weight training. I love the strength that I am gaining from it all. “I’ve found the first two months of trinity brilliant. As a BC grad I was let floundering and totally uneducated and in two months I’ve learnt more about my health and wellbeing (both physically and mentally) than I thought possible. 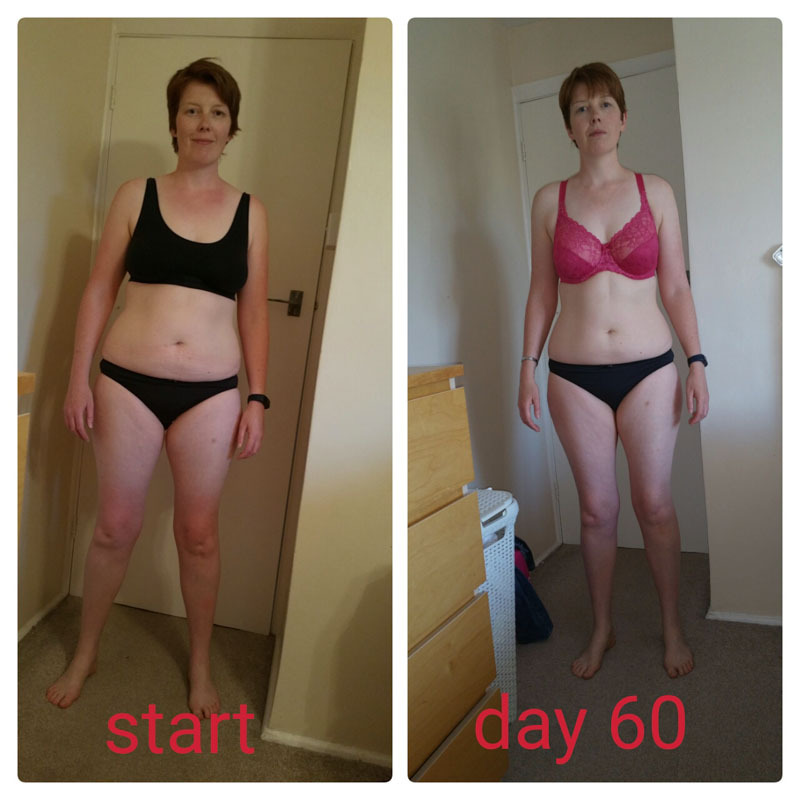 “I love this programme, it’s hard work at times to fit it in but making the effort to fit it in to my busy schedule is paying off as I get closer to achieving my body goals. I love the workouts and seeing my body slowly responding to the training and nutrition it’s getting. “The past two months of Trinity have certainly been a learning curve. I’ve learnt a whole lot but mainly how to fuel my body properly which has given me pretty good results so far and I can almost see some abs which is amazing! The programme has been incredibly informative and the Facebook group is such an awesome network of support. 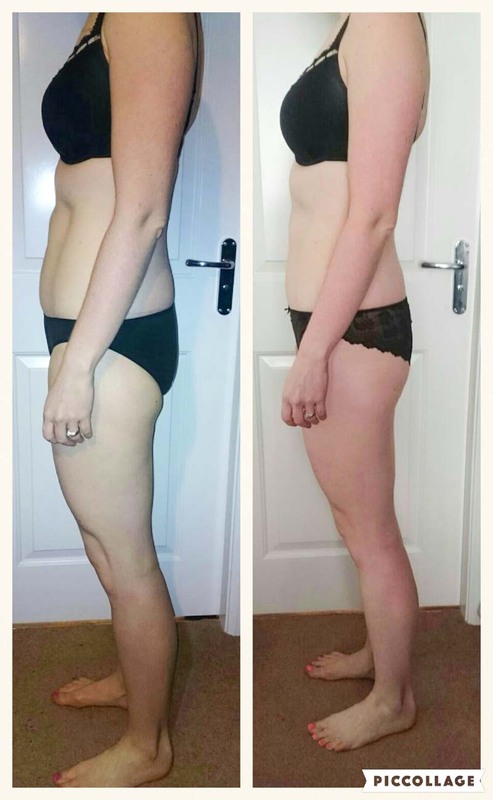 Biggest win is losing 7lb (of fat hopefully) which, given that I thought that I didn’t have much to lose is great! “The past two months of Trinity have flown by . 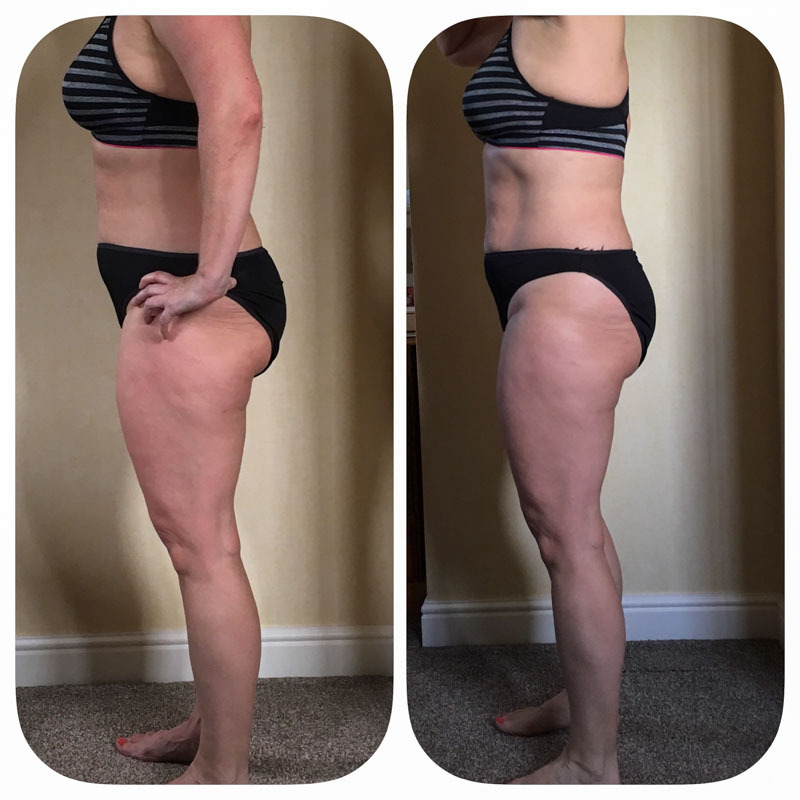 I’ve enjoyed all of it – from learning about how to become more confident counting macros , the fantastic support from the FB group , Ben and Rob and how you are so quick to respond to any queries I’ve had – my main reason for joining was the personal aspect of it. I’ve missed hiits but I now know these are not essential to losing body fat. My biggest achievement has been nominated for round 1 and round 2 of this challenge I don’t care if I don’t come in top 3 the nomination itself is a huge compliment. Although I have not lost any inches in the usual measurements I am toning and am actually losing fat in other areas of this 50 yr old body that is clearly visible. 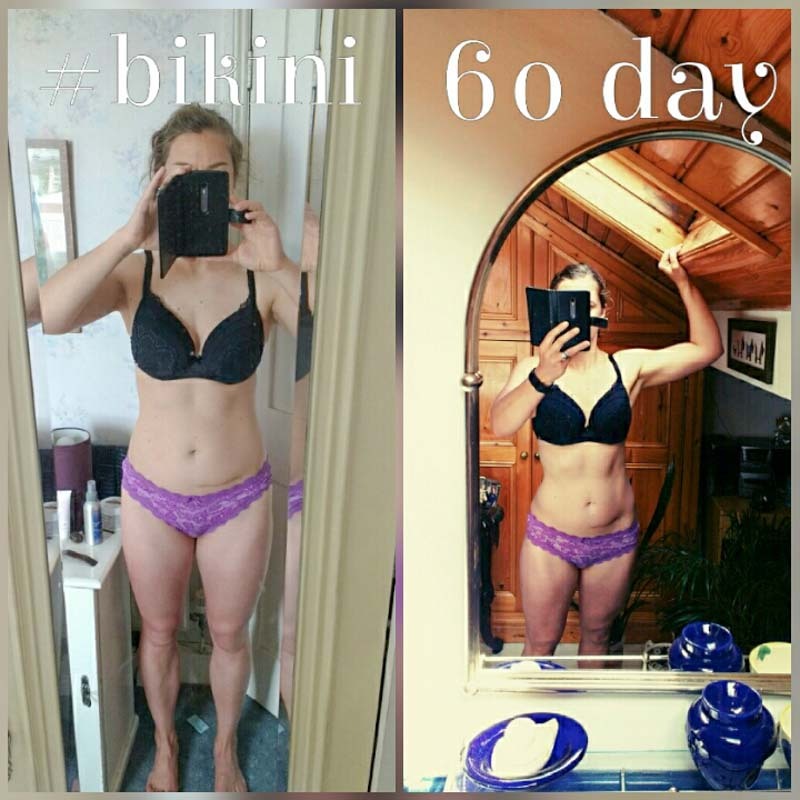 “Im so pleased to have made it into the top 10 of the bikini challenge. The past two months have gone past so quickly. Trinity has been great. I’ve learned a lot about macros and mindset. Ive also made some good friends inside the Facebook community. My biggest achievement to date is going on holiday to America for 2 weeks and although my food choices weren’t as good as they could have been, I joined a gym while there to allow me to carry on with my training. “I’ve been really enjoying trinity. The flexibility has been great. In terms of the training…..it’s varied which keeps it interesting and with contrast weeks you keep on doing a little of what you like. Contrast weeks also have allowed me to adapt training when I was away for the week without a gym without that feeling of failing at the plan. In terms of the eating, I love being in control of your own food choices. The way you build up to knowing how to fit your macros is so helpful and I never felt stressed with it. Other plans have required eating at specific times or keeping food types apart. But with this I eat what suits as long as it fits for the day……and I’m allowed to eat eggs *WITH* soldiers! Before eggs and carbs were not allowed together! PS. Ive really enjoyed the addition of the podcasts the last few weeks and found them so useful.